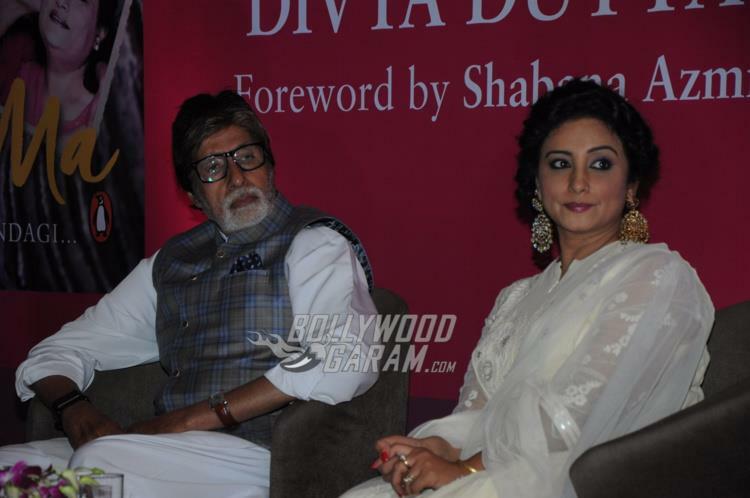 Superstar Amitabh Bachchan launched Divya Dutta’s book Me and Ma at an event in Mumbai on February 9, 2017. The acclaimed actress has turned in to an author as she launches her first book, about her relationship with her mother. 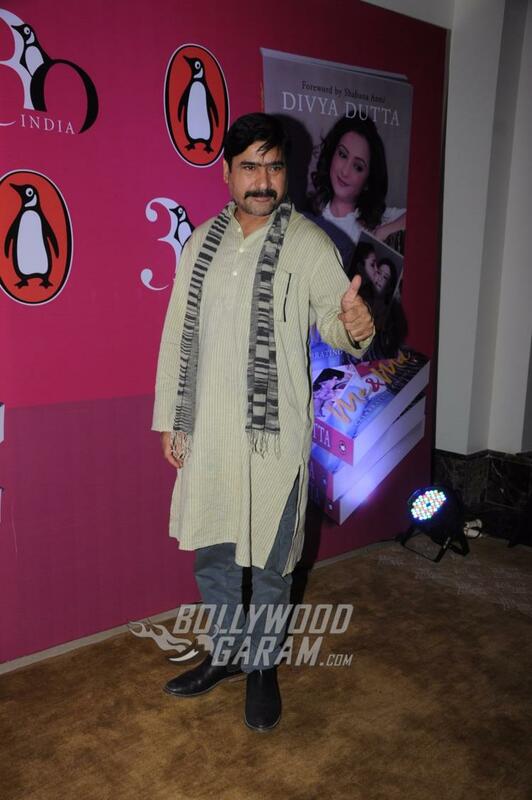 The book launch was attended by a few friends and colleagues from the industry including Sonali Bendre, Juhi Chawla, Ila Arun, Tanvi Azmi, Rajit Kapoor, Anup Soni, Sriram Raghavan, Yashpal Sharma, Govind Nihlani, Anup Jalota and lyricist Sameer. 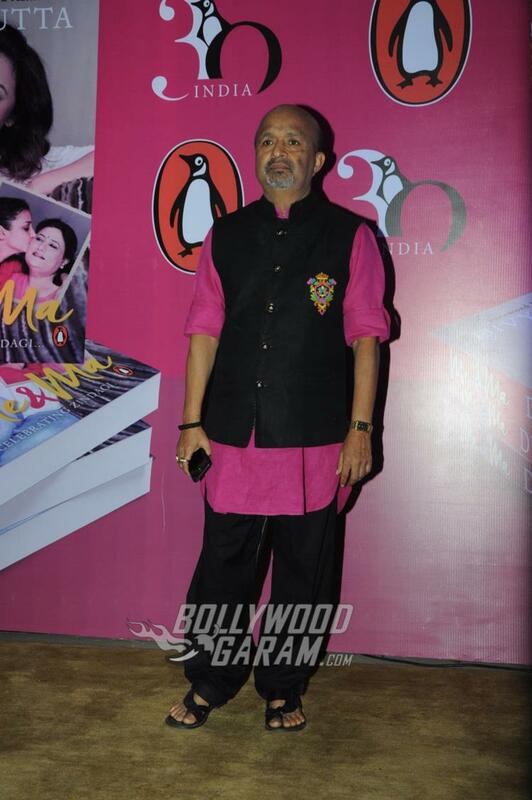 Dutta’s book is a tribute to her mother and revolves around the friendship that she shares with her. In her book, the actress shares that it was her mother who gave her strength and made her who she is today. 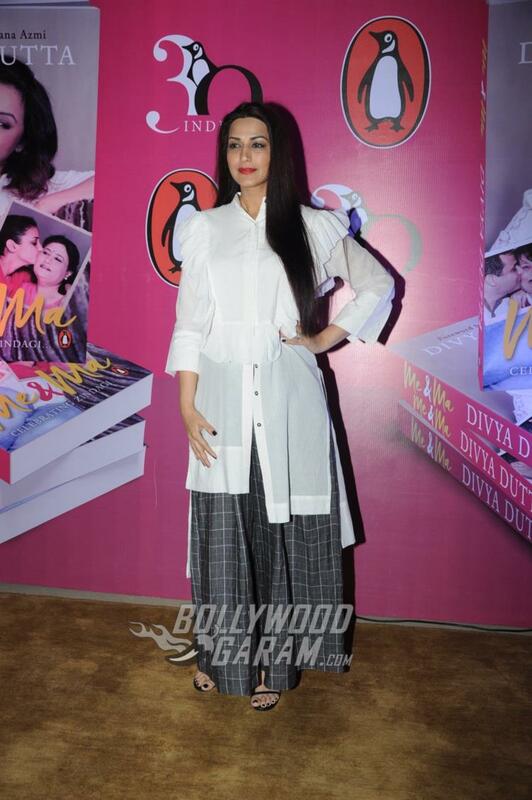 Divya’s friends, Sonali Bendre and Juhi Chawla too, read a few excerpts from her book. 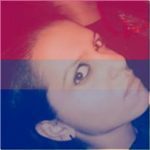 On the work front, Divya has been active in Bollywood movies and has made a mark in the industry by playing several supportive roles. The talented actress has not just worked in Hindi movies but has also worked in Punjabi, Malayalam and English films. The actress was last seen in the movie Traffic (2016). Divya is currently filming for the upcoming movie ‘Lucknow Times’ which is a political thriller and also stars Subrat Dutta and Vikas Omprakash. The actress in the movie will be seen playing an undercover agent of the Intelligent Bureau. 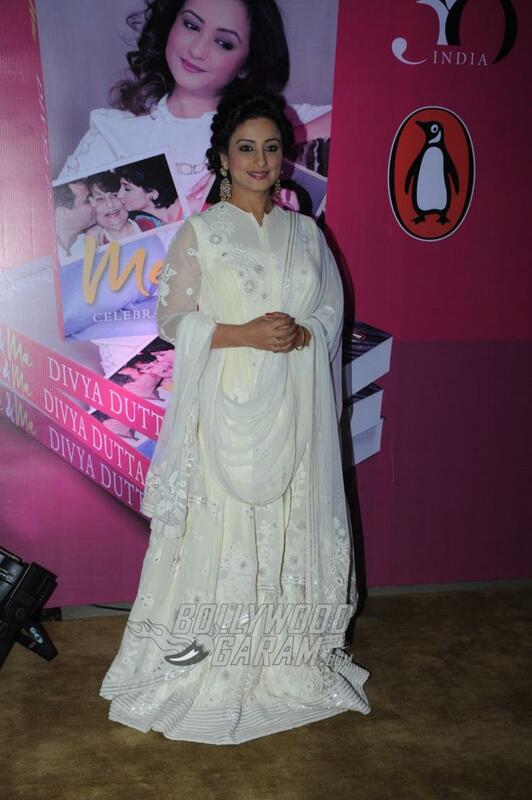 Divya, for the launch event looked pretty in a white outfit while Amitabh was also seen in a white kurta pyjama and a checked grey jacket. 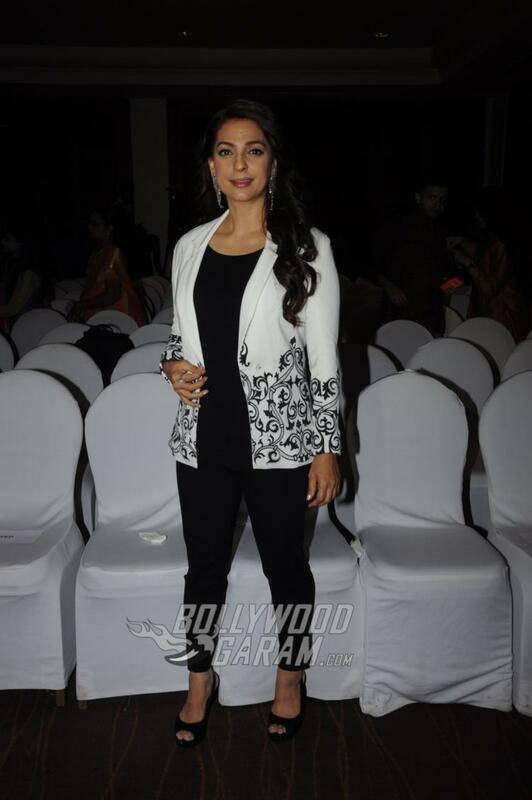 Sonali also opted to wear white with a checked palazzo while Juhi was seen in a black outfit with a white jacket. 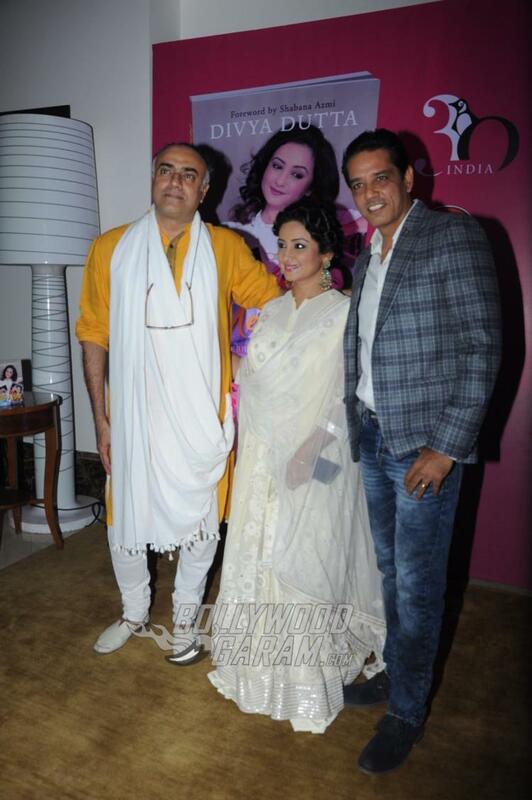 Stay tuned for latest updates on all the star studded events around town, exclusively on Bollywood Garam!